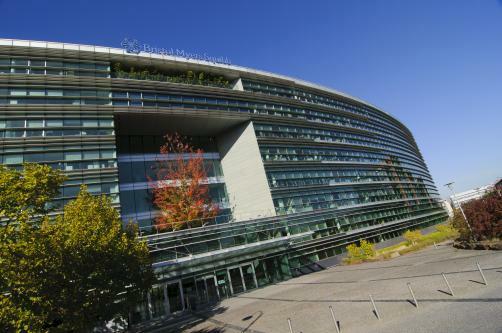 Bristol-Myers Squibb’s Sprycel (dasatinib) has secured an expanded indication in Europe, the company said, with the European Commission greenlighting the drug in combination with chemotherapy for the treatment of paediatric patients with newly diagnosed Philadelphia chromosome-positive (Ph+) acute lymphoblastic leukemia (ALL). The decision covers both the tablet and powder for oral suspension forms of the drug, the latter of which presents a first for ALL patients in Europe. Supporting efficacy data demonstrated that, after three years of treatment, patients taking Sprycel experienced an event-free survival (EFS) rate of 65.5%, meeting the drug’s primary endpoint, while its overall survival rate stood at 91.5%. “We are proud that the approval by the European Commission brings children with Ph+ acute lymphoblastic leukemia a new treatment option, including a powder formulation developed as part of our commitment to addressing the unique needs of children with cancer,” remarked Dr Fouad Namouni, Head, Oncology Development at BMS.